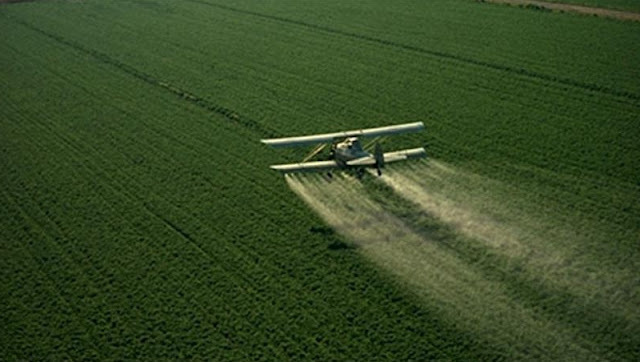 White Wolf : Court orders ban on harmful pesticide, says Trump endangered American lives. 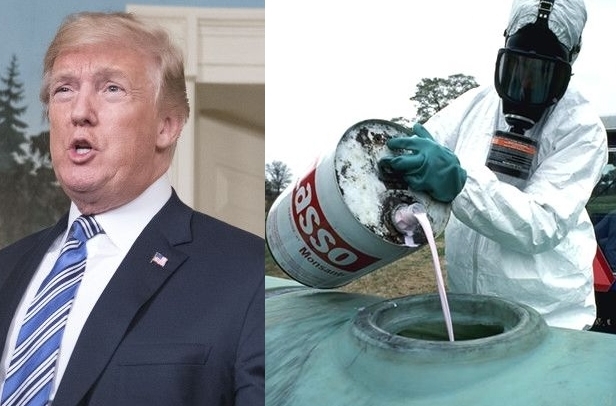 Court orders ban on harmful pesticide, says Trump endangered American lives. 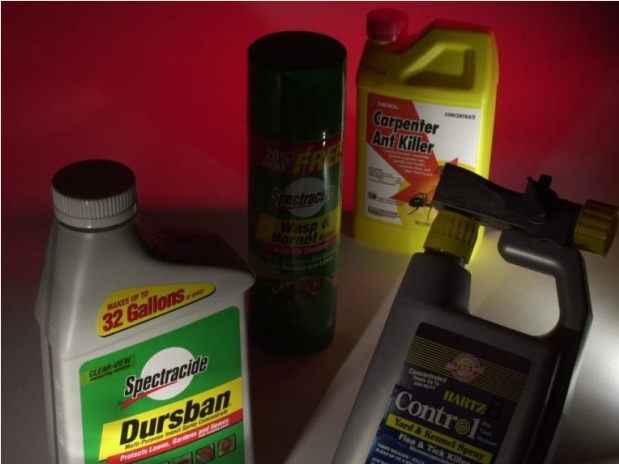 A federal appeals court ruled Thursday that the Trump administration endangered public health by keeping the widely used pesticide chlorpyrifos on the market despite extensive scientific evidence that even tiny levels of exposure can harm babies' brains. Responses to "Court orders ban on harmful pesticide, says Trump endangered American lives."